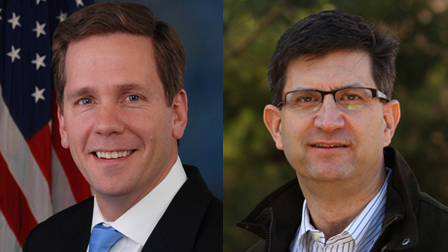 10th District candidates Congressman Robert Dold and challenger Brad Schneider spoke with Phil Ponce live in our studios. Watch the forum here and read our live web chat transcript. After the forum, both candidates answered questions from the media in a press conference. Watch the web extra videos below. *NOTE: We experienced technical difficulties with the audio towards the end of the Dold press conference. As a result, we were only able to capture four out of seven minutes. We apologize for the inconvenience.